Tokyo, Japan – It is a bare, unheated room whose minimal interior details are confined to a bed, a toilet, an iron-barred window and a door without a handle. The place that Carlos Ghosn now calls home is a far cry from the luxury residences and five-star hotels he was accustomed to as the globe-trotting chairman of Nissan and one of the world’s most powerful automotive executives. Instead, Ghosn’s world is limited – for the indefinite future – to a simple cell at the Tokyo Detention House, a white 12-storey complex in a northern suburb of the sprawling Japanese megalopolis. It is here that the ousted Nissan chief has already been held for more than two months after officers dramatically boarded his executive jet to arrest him after the plane landed at Tokyo’s Haneda Airport on November 19. And it was from his solitary cell that the former auto industry titan also resigned as chief executive and chairman of Renault, paving the way for his successors Jean-Dominique Senard and Thierry Bollore to take the helm. But it is not only Ghosn’s unexpected fall from grace or the allegations of financial misconduct that have attracted global attention since his arrest – as his detention drags on indefinitely, the case has also cast a critical spotlight on Japan‘s judicial system. Last week, Ghosn’s second request for bail was rejected at the Tokyo District Court, despite his promises not to flee the country, hand over his three passports and wear an electronic ankle tag at all times. A reason for the denial was not provided in court but the outcome was unsurprising to experts of the legal system in Japan where bail is rarely granted to defendants without a confession. Ghosn has vehemently declared his innocence against formal charges of under-reporting his salary for eight years through March 2018 and temporarily transferring personal financial losses to Nissan’s books. The result? 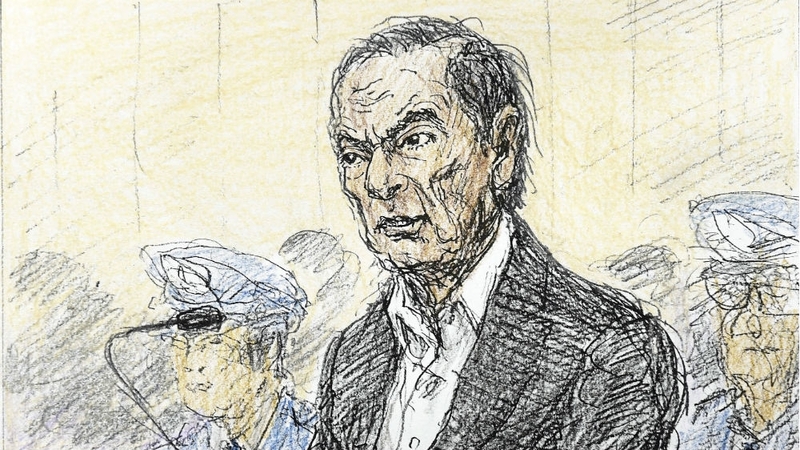 In the absence of a confession, Ghosn – who has already lost seven kilos in weight due to his new prison diet of rice and barley, according to his wife – is widely expected to remain in custody until his trial commences. His detention has placed the Japanese criminal justice system under international scrutiny – in particular, the practice of detaining suspects without charges for up to 23 days before re-arresting them on separate allegations. Many remain in custody until they either confess or their case comes to trial. 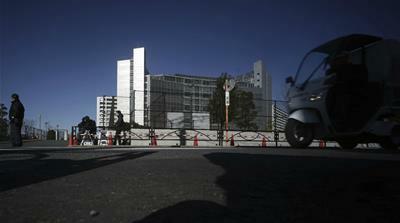 It is this apparent peculiarity of Japan’s judicial system – dubbed “hostage justice” – that some critics have tied directly to the nation’s often quoted statistic that more than 99 per cent of cases that go to trial result in a conviction. “It’s all about creating an environment that facilitates confessions,” explained Colin Jones, professor of law at Doshisha University in Kyoto. “Under the code of criminal procedure, pre-charge detention is an investigative tool. “So at an early stage, the detention is in order to facilitate interrogation by investigating authorities who have presumed that someone is guilty. Jones expects Ghosn to be detained through trial. It is clear that Ghosn’s lengthy detention is far from an isolated case – even if it is among the most high profile in terms of international media attention in recent years. While permission rates for detention have dropped fractionally from 99.8 per cent to 96.6 per cent within the same timeframe, the figures show how the outcome generally remains overwhelmingly in support of detention. “The permission rate for detention is going down slowly but it remains very high,” said Yuichi Kaido, the president of the JFBA’s criminal detention committee. “In 2017, 62 percent of bail requests were also permitted. This also seems high although maybe 10 or 20 years ago it was less than half,” he added. Kaido said that the JFBA has been campaigning for changes to Japan’s criminal detention system for 40 years – but change has been slow and inefficient. Among countless examples is the case of Yasunori Kagoike, the former president of a private school company, who was detained in 2017 alongside his wife for 10 months on suspicion of fraud in relation to a land sale in a major scandal linked to the prime minister’s wife. Sun-Dye, a musician based in Japan, was held for a similar 10-month period without bail after being arrested on suspicion of stealing 10,000 yen ($91.41) from a store, before a trial acquitted him. As the situation of Ghosn – born in Brazil to Lebanese parents, and also having French citizenship – exemplifies, it’s not only Japanese nationals who are at risk of lengthy detentions. His trial ended in December, with the verdict expected in March. 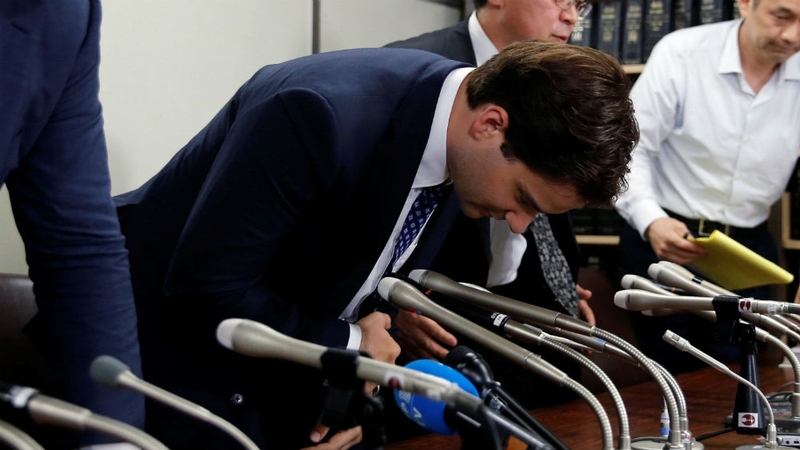 Karpeles denies wrongdoing. Albeit slow, opposition to the system seems to be growing – not only internationally, thanks to cases such as Ghosn’s – but also within Japan. Along for calling for widespread reform – in particular for the abolition of lengthy pre-charge detentions, as in the case of Ghosn – the JFBA has also urged that interrogations be recorded. “The current Japanese criminal justice system has various problems in light of the constitution and international human rights law,” the organisation said in an online statement. “The JFBA has been demanding the eradication of ‘hostage justice’ and the reform of such pre-sentencing detention system …, introduction of the pre-indictment bail system, and the establishment of measures to secure a suspect’s appearance, and other activities,” it added. For Ghosn – who faces the distinct possibility of turning 65 in his Tokyo cell in March, with many more months of incarceration to potentially follow – such reforms could clearly not happen fast enough.